Changing terms and conditions are altering the world of work for all, but are there winners and losers? Are the old gaining at the expense of young people who are sandwiched between low wages and high housing costs? 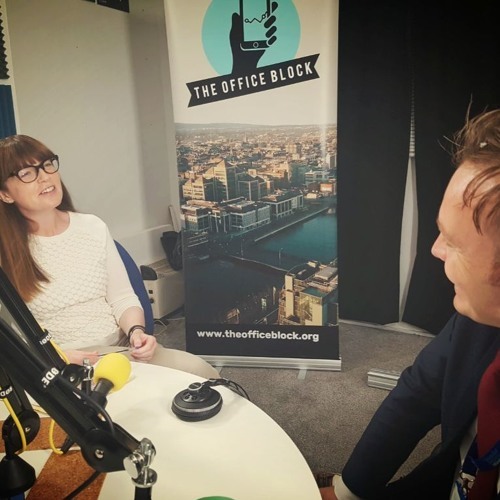 Paul Dillon was joined by two experts in the generation game - Stephen Kinsella and Laura Bambrick - to look at changing demographics and how shifts in employment, pensions and access to housing have affected the relationships between the generations. Stephen Kinsella is a Senior Lecturer in Economics in the University of Limerick, and he writes a weekly column for the Sunday Business post. Laura Bambrick is the new policy office with the Irish Congress of Trade Unions. So our poll this month is: As always we want to keep the conversation going, so the question for this month is are younger generations losing out at work? Head over to our Facebook page and take the poll. Users who like Episode 4: "Who's Winning The Generation Game?" Users who reposted Episode 4: "Who's Winning The Generation Game?" Playlists containing Episode 4: "Who's Winning The Generation Game?" More tracks like Episode 4: "Who's Winning The Generation Game?"